Google+ untuk pengguna personal akan berakhir pada April 2, 2019. Jangan khawatir karena produk Google yang lain seperti Gmail, Google Photos, Google Drive tidak akan terpengaruh dengan dimatikannya Google+ ini. Kamu dapat mengekspor dan mengunduh data Google+, termasuk Google+ circles, Communities, Streams, and +1’s. Penting: Pengunduhan data di akun Google+ dapat memakan waktu, jadi lakukan sebelum March 31, 2019. Kamu dapat mengunduh semua arsip data Google+ sekaligus, termasuk lingkaran Google+, Komunitas, Streaming, dan +1. Arsip Google+ mencakup foto dan video dari Google+. Untuk mengakses Download your data page diperlukan sign in. Atau jika tidak ingin mengunduh semua data, kamu bisa mengunduh data yang spesifik saja seperti foto, postingan, komunitas dan events. Penting: : Jika ingin mendownload semua foto dan video di Google+, pastikan gunakan "Google+ Stream." Klik Next, pilih konten yang ingin kamu unduh seperti Google+ Stream, klik panah kebawah. Pilih data spesifik yang akan diunduh. Pilih Choose how you want your data delivered. To download your photos and videos from Google+, make sure that "Google+ Stream" is selected, click on "All Google+ Stream data included" and make sure the Photos option is selected. Choose a file type. Choose how you want your data delivered. Note: Your archive may take minutes or days before it’s available. When your content is ready to download, you’ll get an email. Open the email and click Download archive. Next to your archive, click Download. On your computer, go to the downloads folder, and open the file. Your photos will be in the "Photos" folder inside the "Google+ Stream" folder that appears. After you download your photos to your device, you can store them on your device or upload them to Google Photos or another photo service. Upload photos from your browser. Learn how to back up photos to Google Photos. 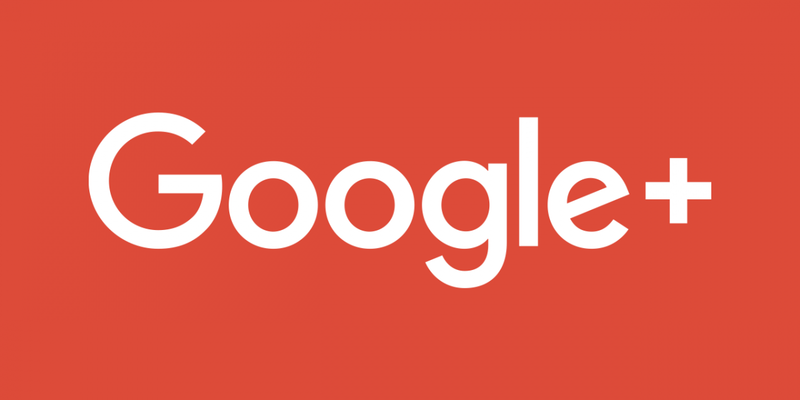 If you previously deleted your Google+ account or your Google+ page, we informed you that your photos and videos from Google+ would continue to appear in your Album Archive and your Google+ Events content wouldn’t be deleted. We will begin deleting this content on April 2, 2019. If you want to keep this content, download it using the above instructions before April 2019. Note: Photos and videos backed up in Google Photos will not be deleted.